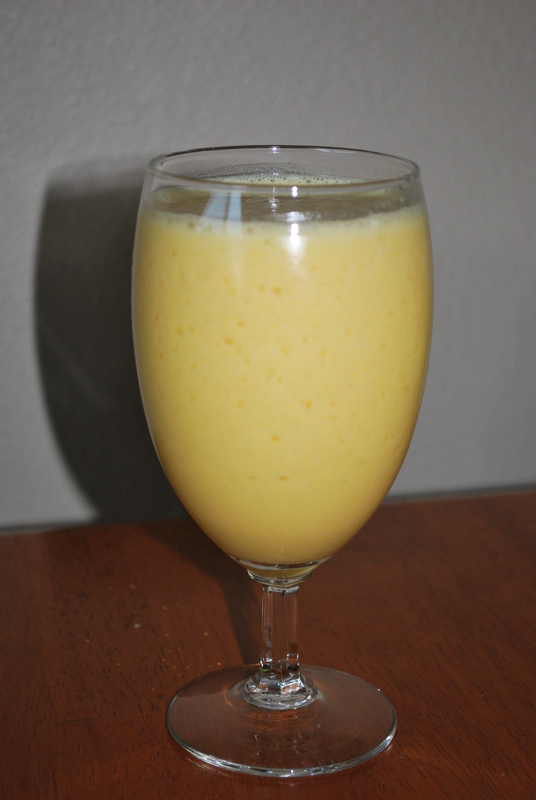 Copycat Orange Julius – Live. Simple. Good. I have always loved the creamy white foamy goodness of an Orange Julius… a special treat I usually purchased on the rare occasion I was shopping at the mall. And now I can make it at home… maybe everyday! 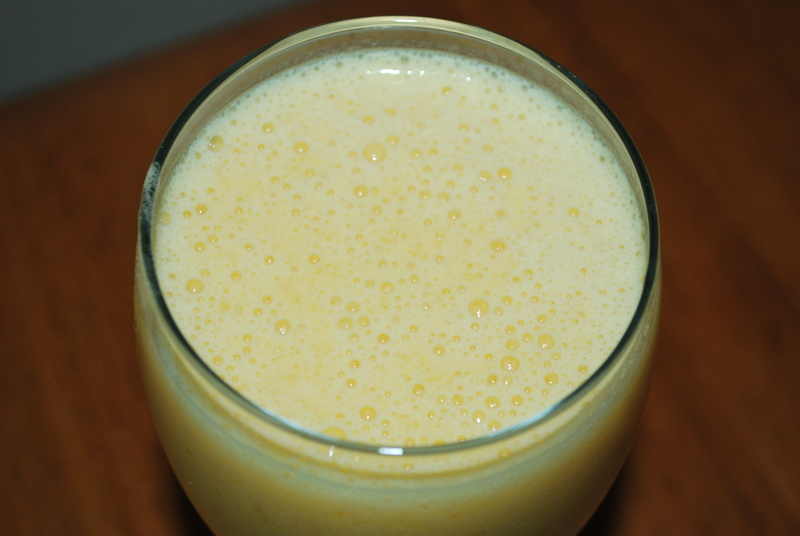 This Orange Julius recipe turned out so yummy! It was just like… if not better… than buying one. Enjoy this crazy awesome treat! Pingback: National Orange Juice Day | Live. Simple. Good.